Denby Dale Energy supplied and fitted an SHT TDA 40 combined log and pellet boiler to improve the heating and reduce the bills of this large house in rural South Yorkshire. 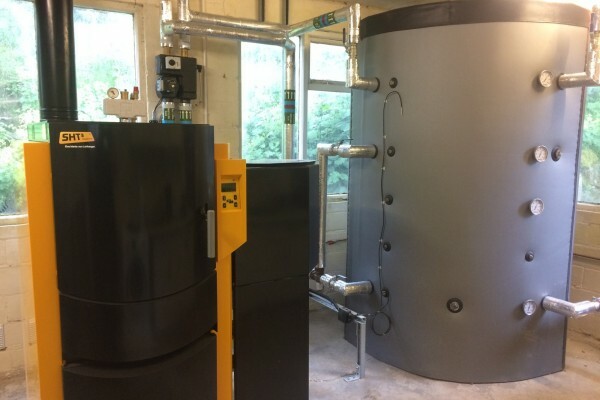 The property, which is in an isolated location in the Sheffield area, previously used an oil boiler for heating and hot water, but that delivered efficiency of just 50% and the owners wanted to replace it with a system that was cheaper to run and better for the environment. In order to achieve this we fitted an SHT TDA 40, which is renowned for its reliability and offers more than 90% efficiency. 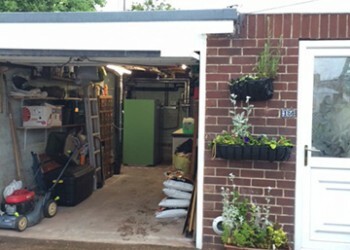 The job involved the Denby Dale Energy installation team converting part of the property’s garage to provide a convenient location for the boiler. 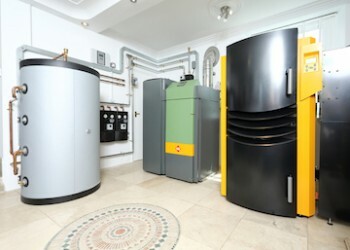 This particular boiler was selected because it is capable of coping with the heat requirements of a large home, offers the flexibility to use either wood pellets or logs as fuel, has automatic heat exchanger cleaning and comes with simple to use controls. 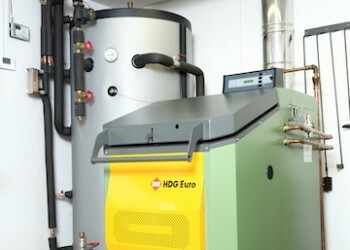 The homeowner’s decision to switch to biomass and choose this model of boiler also means they will benefit from RHI payments of approximately £1,400 a year over the next seven years.